Welcome to the Periodontist group of SmartGuy.com. Feel free to interact with other professionals from across the world. You can find professionals, find deals on services, find professionals who might barter, or simple post questions, comments, or suggestions. 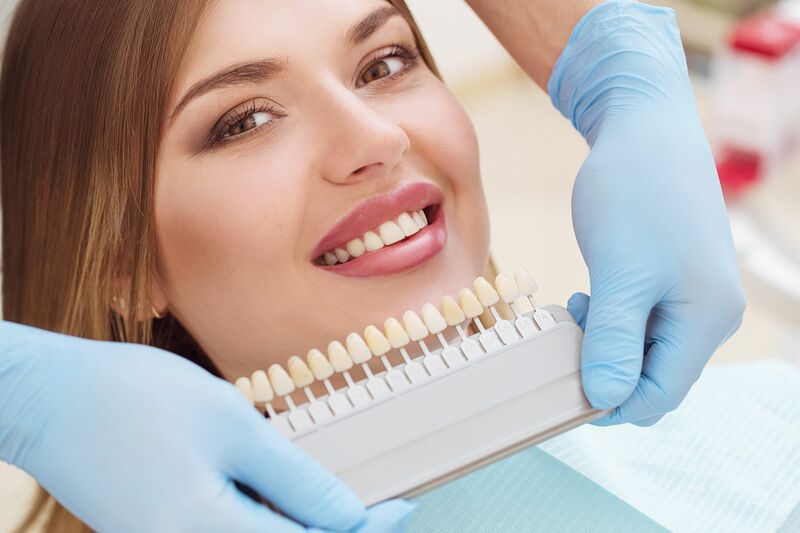 A periodontist studies supporting structures of teeth, as well as diseases and conditions that affect them. The supporting tissues are referred to as the periodontium, which includes the gingiva (gums), alveolar bone, cementum, and the periodontal ligament.